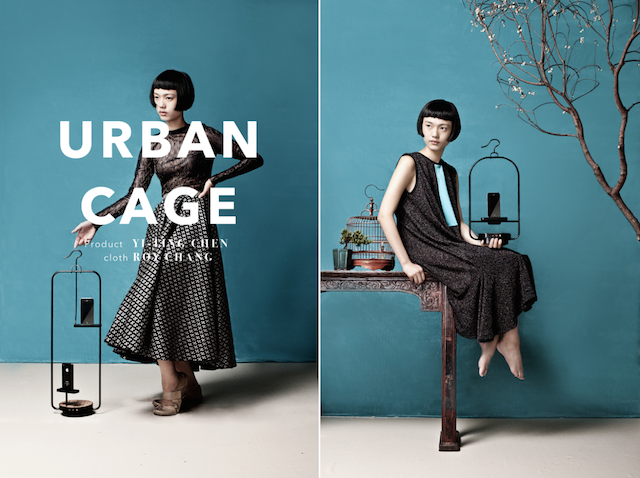 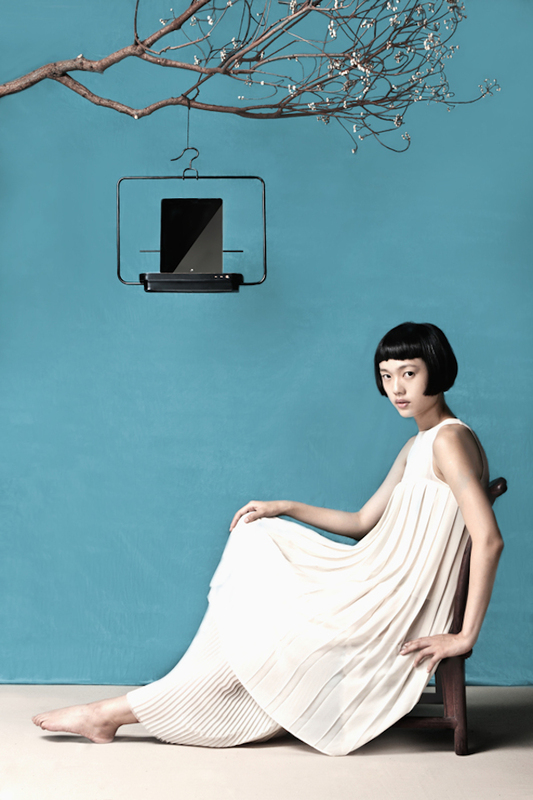 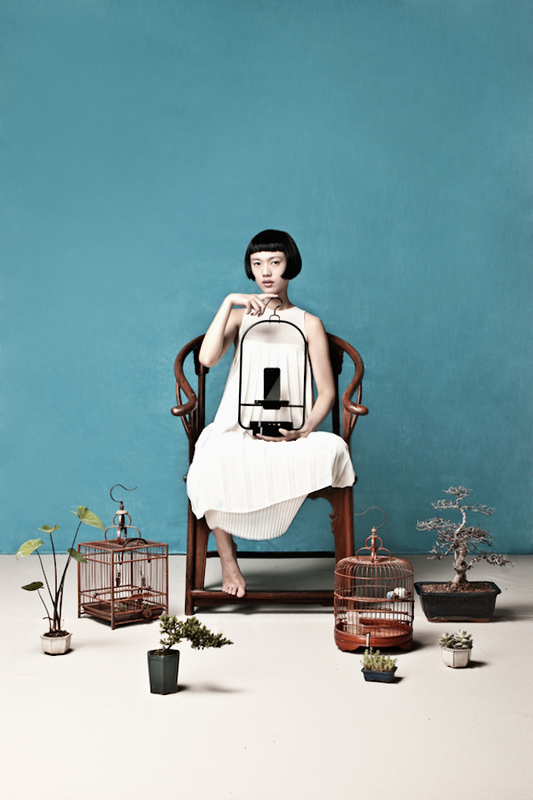 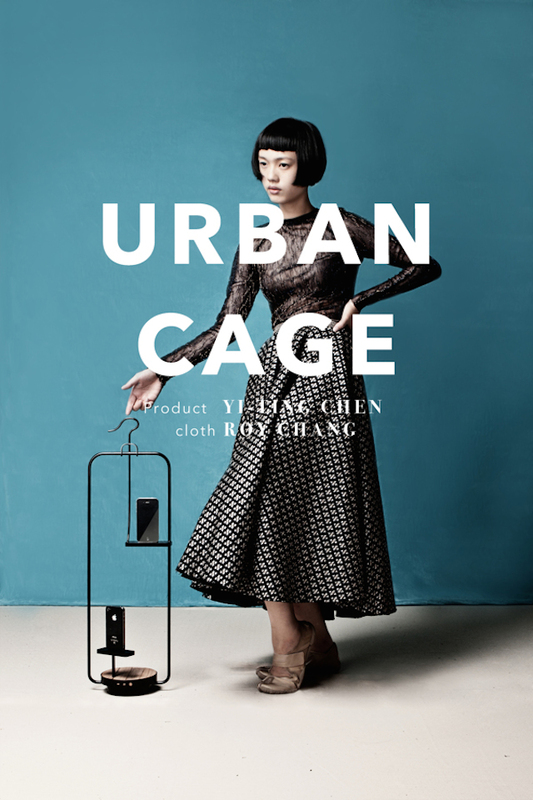 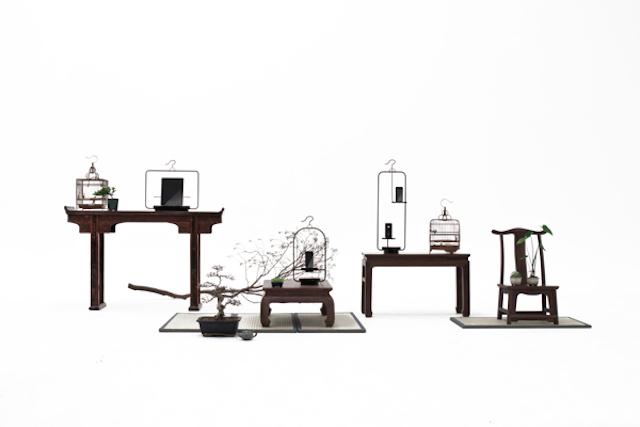 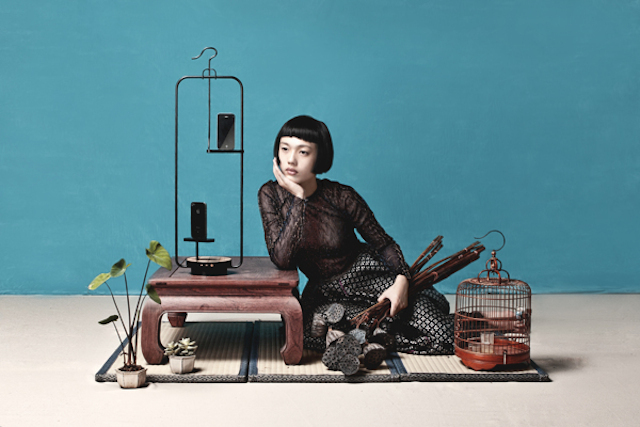 Designer Yi-Ting Chen created a design object to put iPhone and iPad’s devices at home : the Urban Cage. 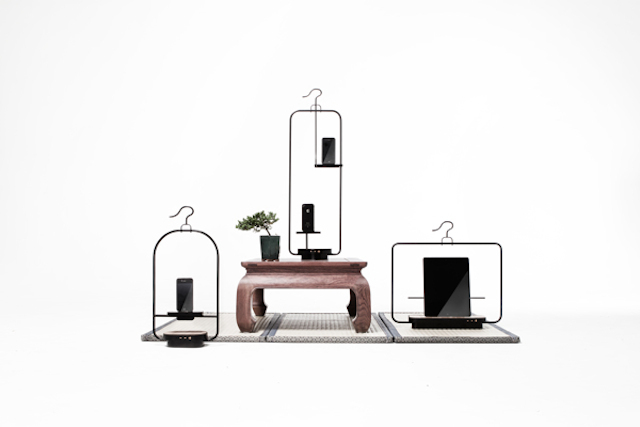 With the shape of a bird’s cage, the designer has created different models on the hoof or that can be suspended like a hanger. 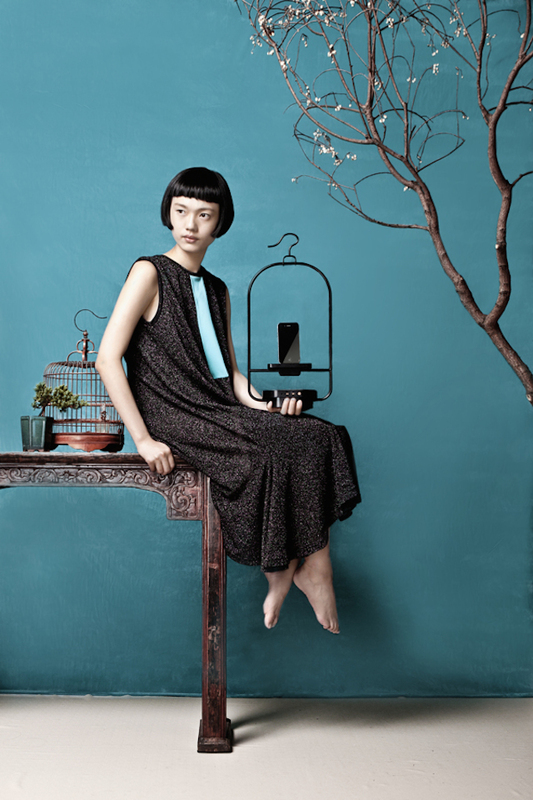 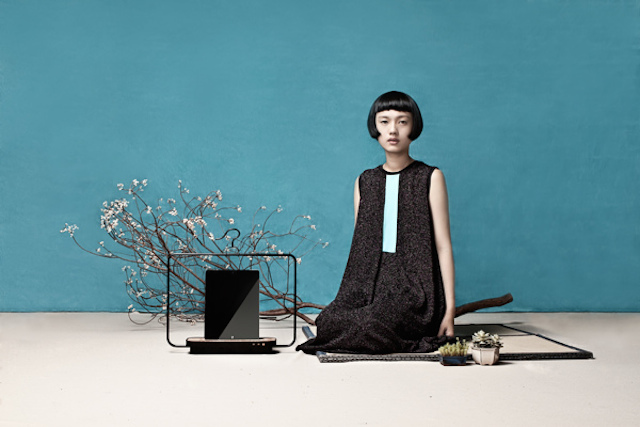 The photos are by Chang Chieh and the clothes were created by stylist Roy Chang.